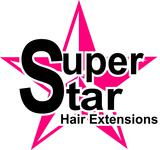 Hair stylist specializing in hair extensions and hair additions. all in the privacy of a suite. Custom SPRAY TANNING with Bronze Biologic!